How green is your iPad? 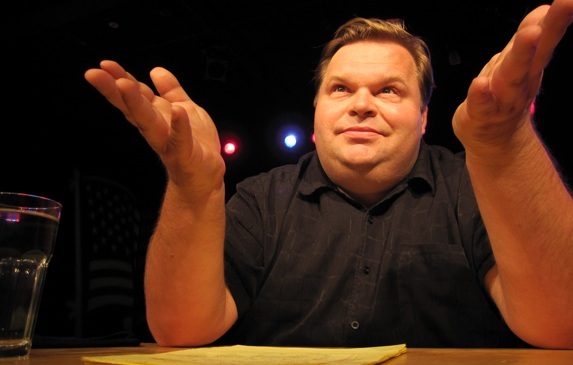 Should you still check it with Mike Daisey? it has sold three million of its new iPad, and Mike Daisey, one of the people who became a major critical voice against Apple was caught lying to the radio show This American Life about his investigative trip to China. Ira Glass, the host of This American Life (TAL) had unpleasant news for his listeners last Friday. He has found out that Mike Daisey’s story about Apple in China, which TAL broadcast in January, contained significant fabrications. “We can’t vouch for its truth and therefore we’re retracting the story,” Glass said. This was certainly a humiliating moment for Glass and his show’s staff that pride on their high standards of journalism. The news is especially painful, given that this story was one of their most popular with over a million people downloading and streaming it to date. Add to that the role this show had in creating a tipping point in the public’s attitude towards Apple’s practices and you can understand why Glass is so sorry for having Daisey on his show in the first place. Bottom line: the social dimension of the manufacturing phase of the iPad, as well as other products of Apple (and also the Kindle by the way) still seem far from being sustainable or even satisfactory, no matter if Daisey is accurate in 100 percent or not. In any event, it's recommended to wait for the completion of the audit made now by the FLA, which hopefully will provide us with an objective analysis about the situation at Foxconn. We come to kickstarter because this children's and young teens' book store, needs a new look. this is an opportunity for you to make children's literacy as valued as the newest pair of sneakers. We desire a trendy looking store that puts literature along with tangible- handmade art on sleek pedestals and modern shelves. With your support we can bring a passion for history and culture to teens and parents who may have never thought about these things. 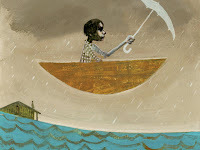 The store will feature autographed children's books and handmade products at a reasonable price. Additionally the mall's management is fine with bringing in creative friends to do weekend long intensive workshops. It would be a fulfillment of a dream for us to teach the community to stop buying back their own culture from corporations. Most of the expensive items they wait in a line for, can easily be made or personalized with their own creativity. I miss the days when kids would buy a brand, then paint it, tear it, sew it and redesign it in to their own expression. Workshops teaching book-binding,painting,t-shirt production,silk screening, even computer and cell phone cover design painting will be offered. I will have something to teach any aspiring art student or curious craft enthusiast.